Do you ever want to press the pause button on life? I feel that way every holiday season. It always seems like the days absolutely fly by. How can there only be 12 days until Christmas? If, like me, you know life has no pause button, howver we can create memories to last a lifetime. This morning, as we put our tree into the tree stand my husband and I retold the story of my eldest daughter’s very first Christmas. She was 5 months old. I strapped her to my chest and bundled her up and we headed into the Christmas tree forest to find our tree. The only problem was that there had been an ice storm the during the night and all the trees were coated with ice…coated. So, we chopped down our icy tree. The tree went from the car to the bathtub…where it sat defrosting for a few days. It was a silly Christmas story…everyone laughed at the thought of our tree in our bathtub. Taking the time to tell this story to our daughters was like pressing pause. We chatted and we connected – we shared a memory and we made a memory. 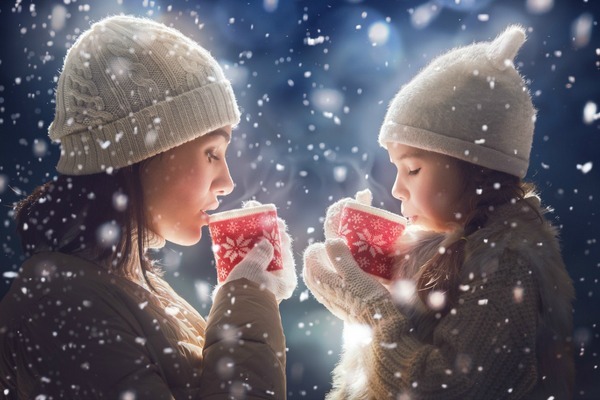 This is what the holidays are to me…looking for simple ways to connect with our kids during the holidays. Food Bank Shopping Trip This is a tradition that I am proud to say we started a many years ago. Every December we go shopping for our local food bank. We discuss with our kids who we are shopping for…are we feeding a child, a single person, a baby. Most years we focus on babies. I let my girls pick out the food they think a baby would like. When we’ve made our purchases we drop off the food at a local food bank drop spot. Check with your local food bank and see what they need the most. I know that food banks appreciate financial donations, but it is really important to make donating a hands-on activity, to humanize the experience. Discuss how far $10, $20, $30 can go, how many meals will your money purchase, how can families on limited incomes make ends meet? Depending on the age of your kids, this can be an eye opening conversation. Just the other day my daughters reminded me that it is time to do our shopping trip…I love the connection this has made between us and with our community. Christmas lights – When I was a little girl, my parents would pile us all in the car and we would go for a drive around the city looking at Christmas lights. Our drives usually took us to the streets where my parents grew up, sharing stories of their childhoods. I’ll never forget looking out the car window at the glittering lights as a child. Crazy BIG Christmas lights are more common nowadays, but that doesn’t make them any less magical. Take a walk, or take a drive, to see the holiday lights. Travel to places of significance from your life and share your stories with your kids. We always take a drive past our first apartment, our first house, where my husband and I grew up. Sharing stories and making new stories along the way. Divide and connect – I have two daughters. I know the importance of one-on-one time. Make plans to spend some alone time with your children. How do we spend our alone time? At the coffee shop…drinking tea and hot chocolate…simple. It’s amazing how kids will open up and chat when they have your undivided attention. Game night – You can’t go wrong with playing a board game with the kids. Classic games like The Game of Life, Monopoly, Sorry and Clue are a few of our favourites. We’ve also started learning different card games. If your family is a video game family…grab a spreadsheet and have a tournament day or night. Make up your own tournament rules and throw those rules out if you want to. Simply have fun playing. Pajama Day – Kick clothing to the curb for a day. There is something fun about wearing pajamas all day long. Seriously, kids love it. Why do you think pajama day is so popular at schools? Seeing your parents wear pj’s all day long can be pretty funny for a kid. Holiday market – I’m not sure what your community is like, but holiday markets have taken off where we live. Markets can be found everywhere…seriously. The best thing about holiday markets tends to be the food. Take a trip with the family to a holiday market and fill your bellies with interesting foods all day long. Movie night – There are a lot of fabulous holiday movies…classics, new and old. It can be overwhelming deciding what to watch. Set a date for a movie night – or have a movie day/pajama day. Brainstorm as many holiday movies and holiday television program episodes as you can. Write them all down on strips of paper. Put the strips of paper in a bowl and draw a slip of paper out – that’s the show you watch. We’ve been putting together a our list (from Netflix), which includes, Glee’s “Extraordinary Merry Christmas” (season 3, episode 9), Friend’s “The One With Phoebe’s Dad” (season 2, episode 9) and Brooklyn 99 “Christmas” (season 1, episode 11), Gilmore Girls “A Year in the Life” and more. Make a big bowl of popcorn and watch all your tween’s holiday faves. Baking – Well, you knew I was going to put this one on my list. 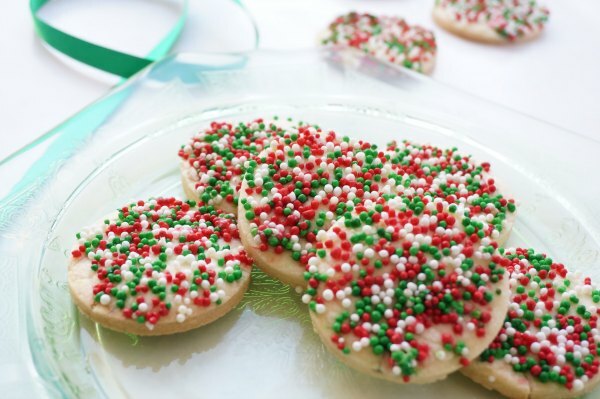 Baking with kids is a delicious way to connect with your kids. 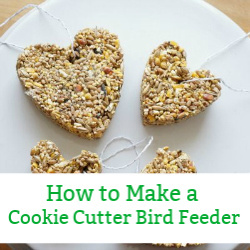 Even if it’s slicing and baking a tube of store bought cookies…give it a try. I know it seems like it will be messy (it will) and it seems like it will be annoying (it will), but it will be worth it. The silly conversations and the silly cookies you make will all make a few hours of craziness in the kitchen all worth while. Christmas tree lights – It’s time to unplug…literally. Turn off the glow of the electronics and turn on the Christmas tree lights. In addition to the tree lights, light a few candles…this is the perfect time for playing our Would You Rather game with the kids, playing a board game or dining by Christmas and candle light. The warmth and glow from candles will change the entire mood in your house. I love putting on Christmas carols and sitting admiring the beauty of the Christmas tree. A lovely tradition to start with your kids. PS – never leave a lit candle unattended. Quiet Conversation – Now it’s time to chat about the tough stuff. The holidays can be hard for people. 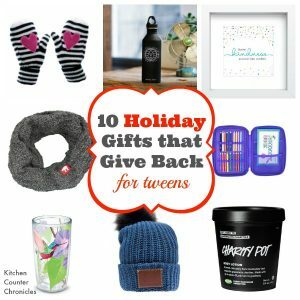 The holiday season reminds people…even tweens…of who is missing from their lives and what might be missing from their lives. 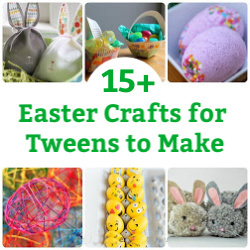 Make time to have little conversations to check in with your tween. The social pressures are mounting on tween aged kids – some kids can have a hard time coping with that social pressure. Our quiet conversations take place at bedtime. The lights are off, there isn’t the embarrassing pressure of eye contact and my tweens can disclose whatever they like. 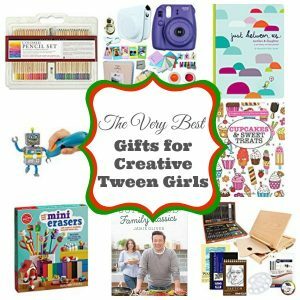 Make a safe space for your tween to share what is in their heart this holiday season. The lifelong journey to good mental health starts today. 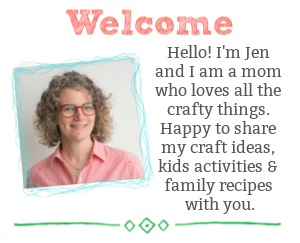 How do you connect with your kids? 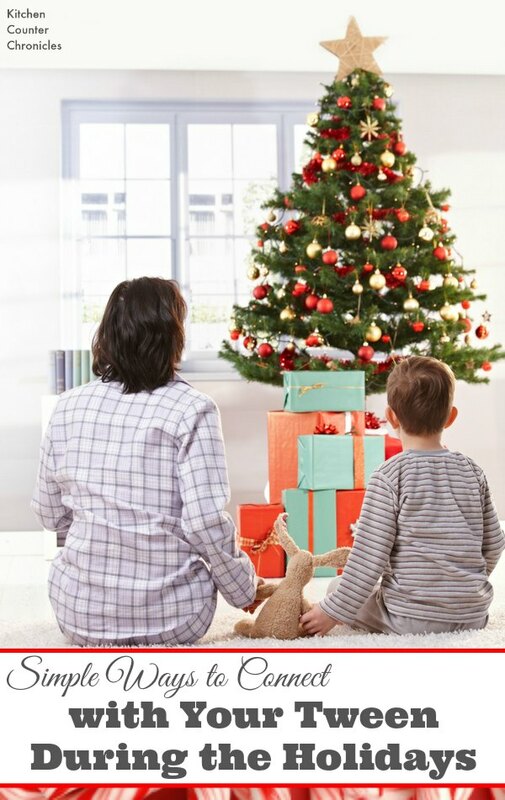 How do you slow down the holidays and make memories that will last a lifetime?